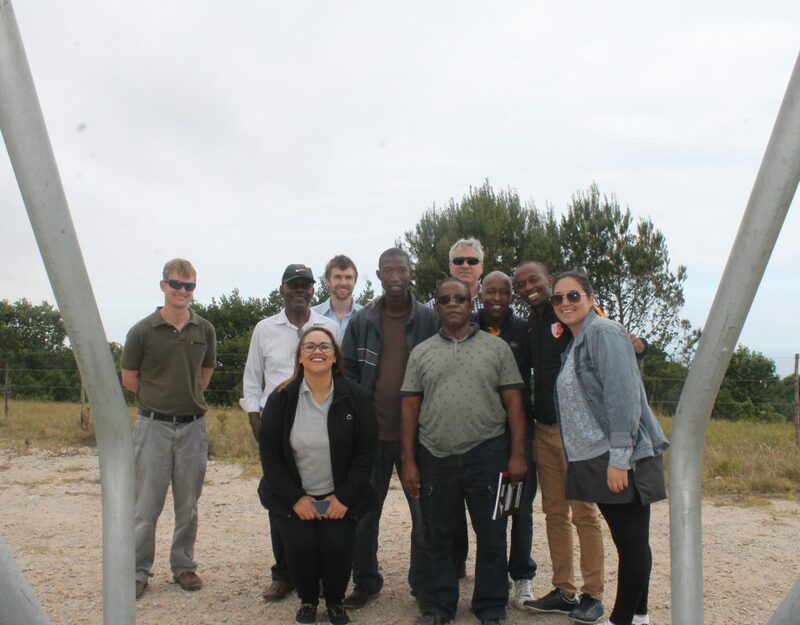 The AIR project team members met again in Port Elizabeth, South Africa, for the first project meeting that took place from 14. – 18. November 2016. 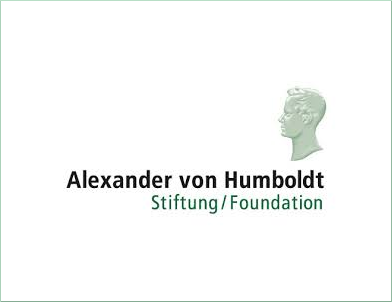 As the aim of the project is to develop study courses or programmes in the field of Renewable Energies, the first step in the further progress will be to set the framework conditions. Therefore, the focus of the meeting was to analyse and evaluate the results of a questionnaire, which was designed in order to identify the target group of these new to develop study courses as well as the requirements of the local labour market. This questionnaire has been sent to diverse stakeholders in the target region, e.g. industries, energy departments, consumer associations, NGOs, consulting agencies, students and professors in the countries of all partner universities. 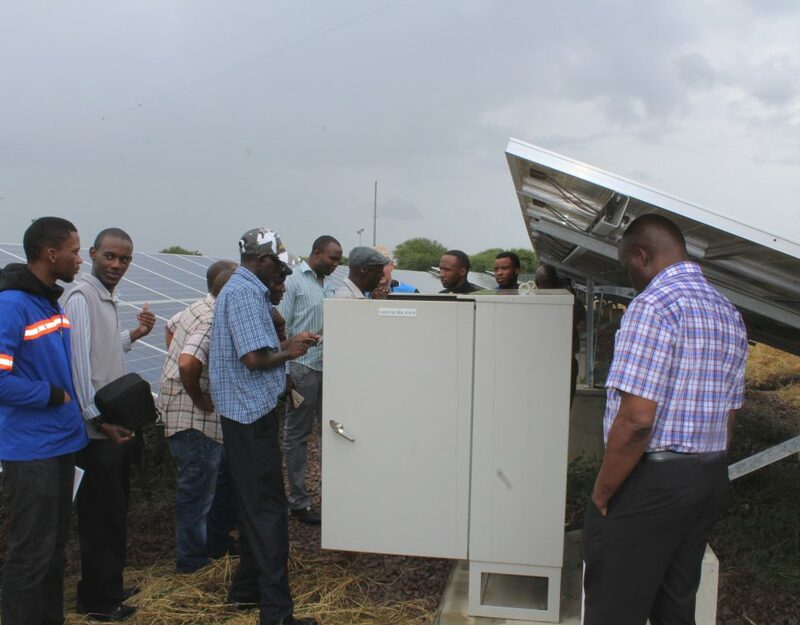 The team received feedback from a total of 121 stakeholders. This feedback was valuable to understand the needs of the diverse stakeholders in order to design new courses/programmes for Bachelor’s students at the partner universities (UEM, UNZA, UNIMA, UZ, NMU and SUN) that fit their demands. The team decided to develop a complete Bachelor’s degree programme, thereby, partner universities can either adopt the whole programme or just select several courses and include them into their existing Bachelor’s programmes. Now, the next step will be to define a specific competence list covering the requirements based on the questionnaire’s feedback (see above). This list will help to structure the programme by defining the required course modules, credits, duration of courses, teaching modes etc. 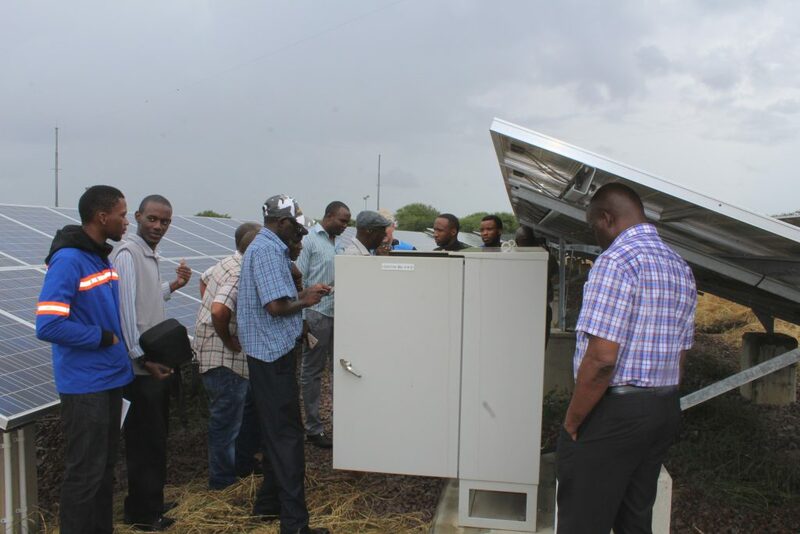 As the cooperation with industry partners is also an integral part of the AIR project, the team members went on diverse excursions such as to the company “Rhino Energy Solutions” which built a self-sustaining off-grid and zero waste house. A very interesting fact was that the house also harvests water from the rain via the roof and even from the driveway. 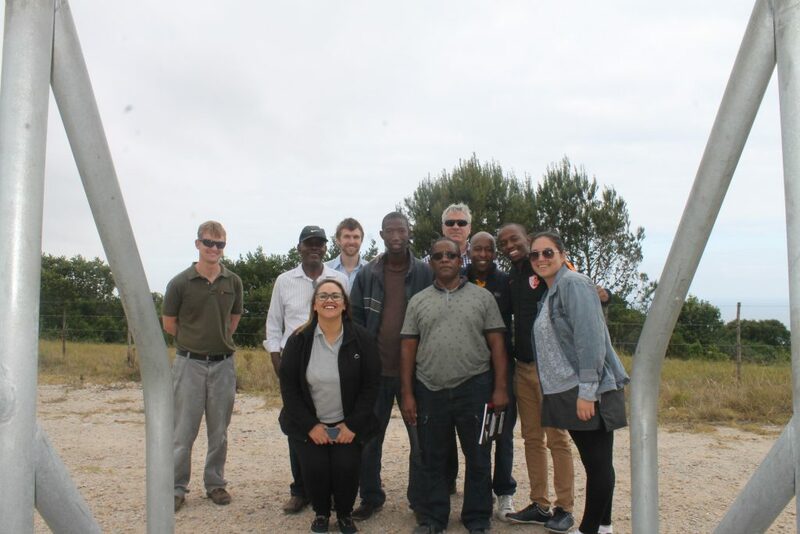 Furthermore, the team visited the “Metrowind Wind Farm” (27 MW) located on the coastal line of Port Elizabeth. The campus tour at NMU including visits to the Advanced Mechatronic Technology Centre, its laboratories like the photovoltaic test lab as well as to InnoVenton, the Institute for Chemical Technology and Downstream Chemicals Technology Station, was very helpful to get some insights on NMU’s education and research approach. 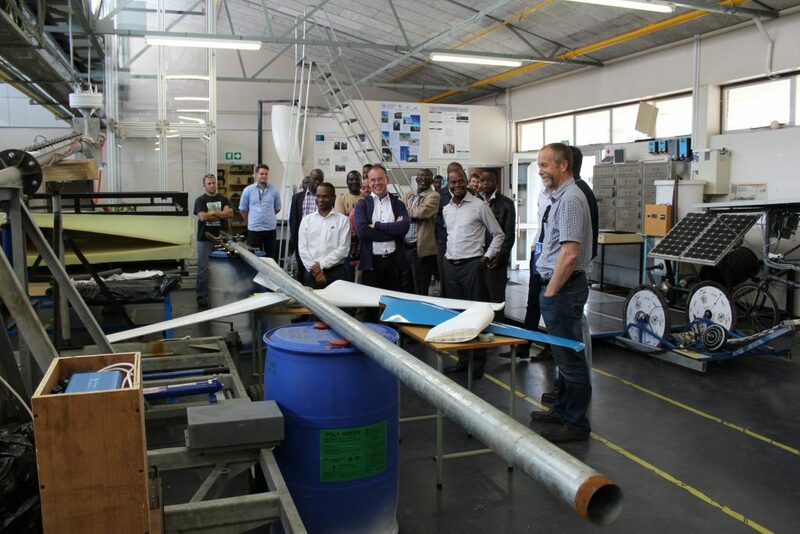 It was also very interesting to see how NMU organises students’ practical involvement into applied research projects.